A powerful speaker and skilled facilitator, Raven is passionate about conducting workshops on communication skills, cross-cultural education, Indigenous research, non-violent communication and traditional Indigenous ethics and laws. A survivor of the Canadian child welfare system, in an era referred to as the ‘60s Scoop’, Raven was adopted and raised in a white Anglo-Saxon protestant family. She began her elementary school in West Germany but went on to complete her education in 2007 at the University of Calgary. As a young adult, she reconnected with her Cree/Nehiyaw community and reunited with her birth family at the age of 27. Raven has four degrees; a BA in psychology (UofS), a certificate and bachelor’s in Social Work (U of R), an MSW in social work (UofT), and a PhD in social work (UofC). She wrote her dissertation on the topic of cultural identity among adult survivors of the “60s Scoop” adoption era. Raven sees her two-spiritedness as a core spiritual aspect of her identity and the primary reason that she has had such diverse life experiences. 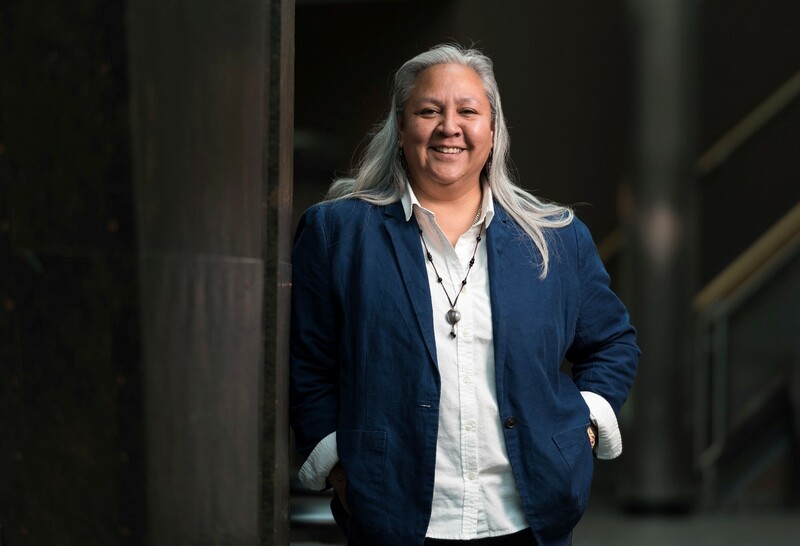 Her work and interests are directed by Nehiyaw (Cree) spiritual laws and she is working on strategies for the reintegration and recognition of the traditional role of two-spirit people into the sacred hoop of Indigenous communities. Raven has an eclectic work history that includes the military, outdoor construction, computer systems operator, administrator, tree planter, and research assistant. She entered the field of social work later in life. Her areas of expertise and interest include Indigenous social work, Indigenous health research and ethics, Indigenous child welfare and youth issues, Indigenous transracial adoption and cultural identity, interpersonal communications, lateral violence intervention, trauma and recovery, and group process and facilitation. Raven is passionate about Indigenous issues as well as intergenerational healing modalities. 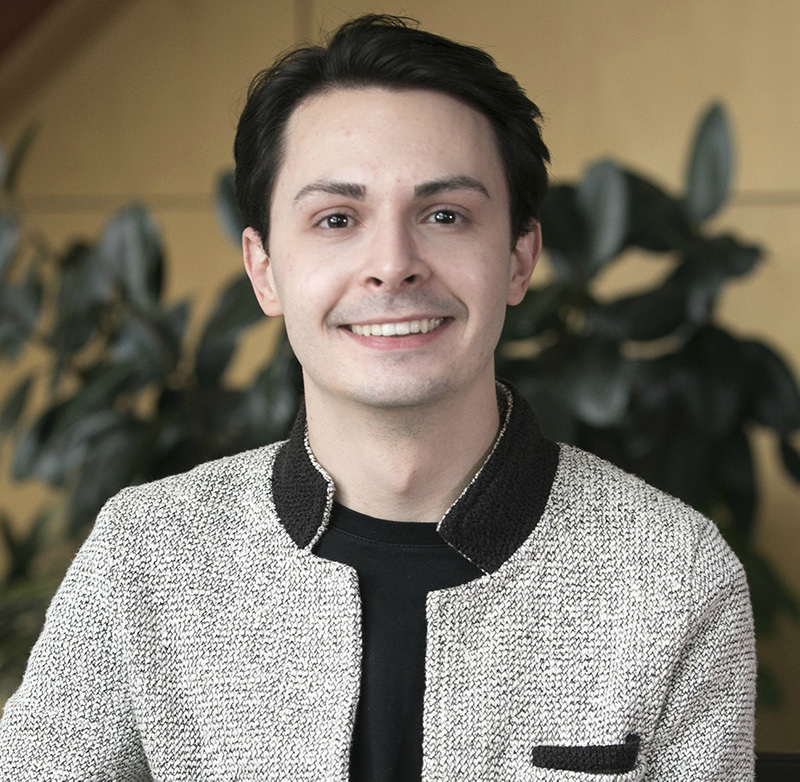 As a student representative on the executive of the National Standard for the Psychological Health and Safety of Post-Secondary students, Donovan is helping write the book on campus mental health. As Vice-Chair of The Standard, Donovan brings a voice for lived experience, empathy, and inclusion. Donovan is from Bell Island, Newfoundland and Labrador. Elected in the 2013 municipal election, he became both the youngest and the first openly queer person elected to municipal office in the province. As a member of Newfoundland and Labrador’s Premier’s Youth Advisory Committee, a former delegate at both the G7 and the United Nations, and an inaugural member of the Prime Minister’s Youth Council, Donovan has given non-partisan policy advice to all levels of government with a particular focus on mental health and queer-positive resources. Donovan is a winner of a TD Scholarship for Community Leadership, a Loran Award, an Ontario Graduate Scholarship, and was a finalist for a Rhodes Scholarship. He holds a Bachelor of Arts in Communications Studies from Memorial University and is currently a Master’s student in the Faculty of Communication and Design at Ryerson University.